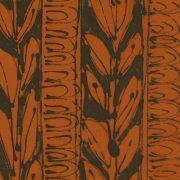 How many birds can you find? Beautiful wool felt project featuring birds, flowers and a glorious spreading tree. 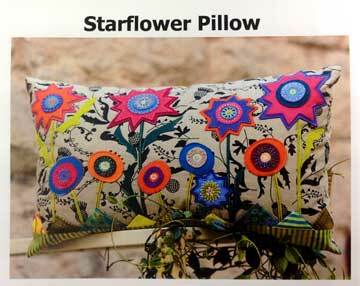 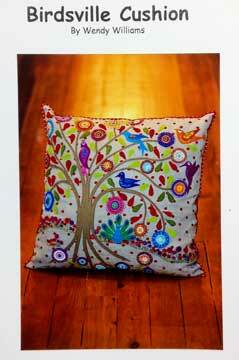 Birdsville cushion is a wool applique project. 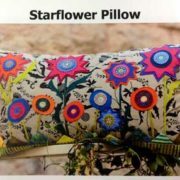 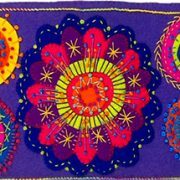 It uses 100% wool felt to create the different elements for the project, and which are then appliqued and embellished onto the fabric for the cushion. 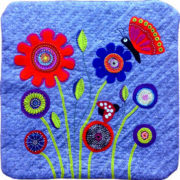 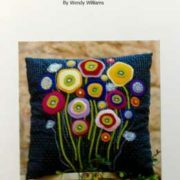 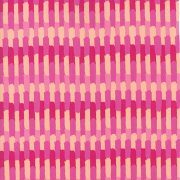 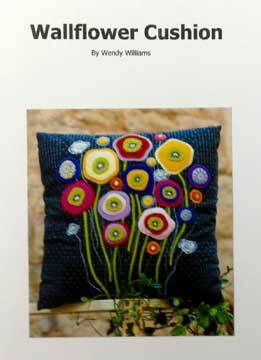 This cushion is designed by Wendy Williams, and is a wool felt project suitable for Beginners to Intermediate Quilters.